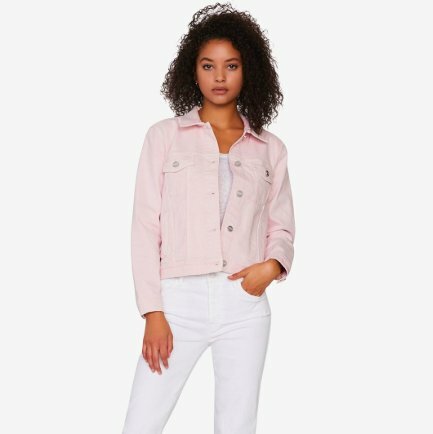 Elevate your closet with our denim Kyle Classic Jacket. 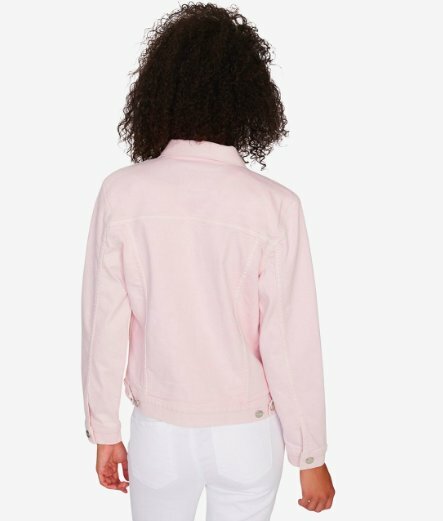 Cut from authentic denim this piece is highlighted with seams that follow your curves and features front patch and side pockets. Detailed with a released hem, we love the vintage feel of this trucker jacket.